Why Pay for Professional Lawn Mowing and Maintenance? You may be wondering if it is worth it to pay a professional to mow and maintain your lawn when you could do it yourself. Not having to pay someone to mow your lawn may seem like a good reason to keep it on your “To Do” list. However, it may be more beneficial for you to hire a professional residential lawncare company for your Gainesville lawn mowing needs. Mowing your lawn can be very time-consuming. Your lawn requires more than just mowing to keep it looking its best. It also requires edging, feeding, and weed control, not to mention the trimming and pruning of shrubs. After working all week, there are other ways to spend your time off than having to deal with mowing your lawn and yard cleanup. Hiring a professional will give you back your free time to do other (more fun) things. 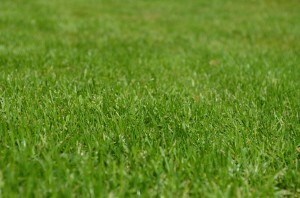 When you hire a professional lawn service, your lawn receives the consistency it needs. Sometimes life gets in the way or maybe it is just too hot for you to go out and take care of your lawn. Hiring a professional lawn service ensures that your lawn will receive consistent care to keep it looking great throughout the entire year. A good lawn mower can be expensive, along with having to have an edger and/or trimmer. These things can take up a lot of space in your garage or shed. They also require yearly tune-ups and repairs as needed. With a professional lawn service, these expenses are eliminated and you can reclaim valuable space in your garage. 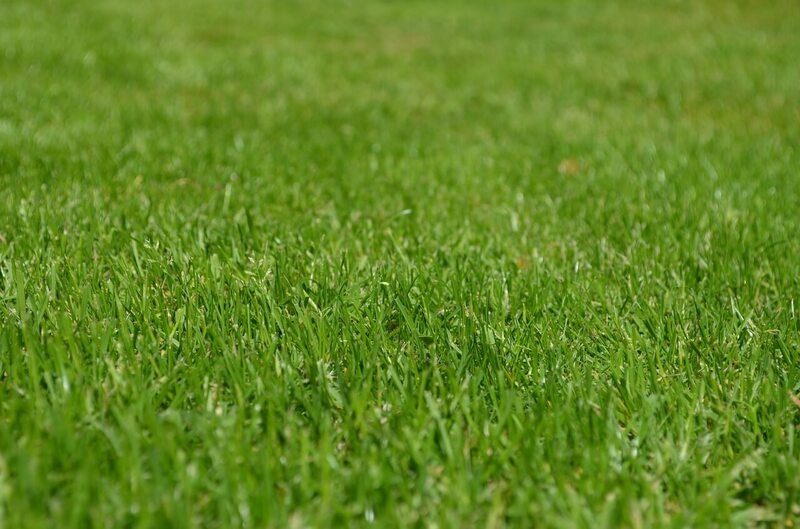 When considering the time and money spent to maintain your lawn on your own, you may find that hiring a Gainesville lawn mowing company is a better value, especially if you get a good deal. Contact Mr. Tree and Lawn Service today to sign up for our $80/month lawncare special, and never spend another sweltering afternoon cutting your grass!